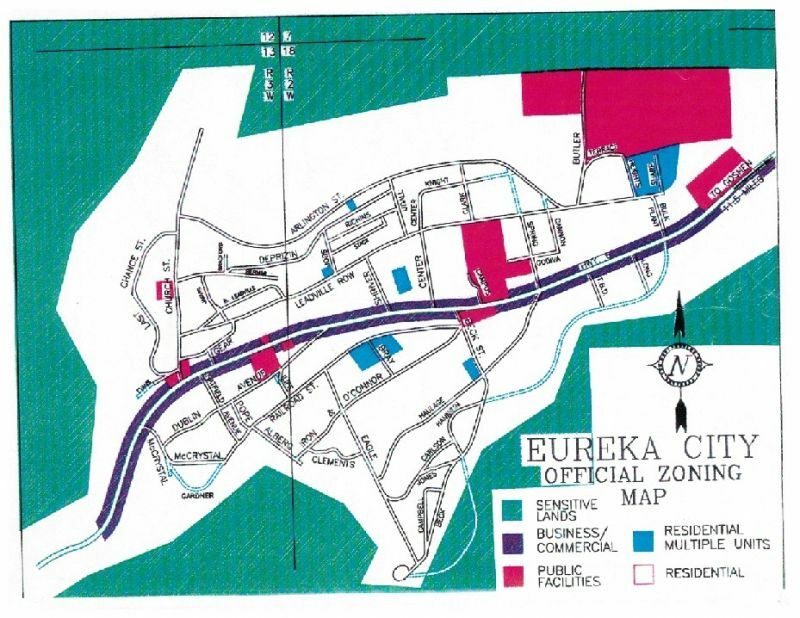 Listed below, you will find locations and directions for different destinations in Eureka City. 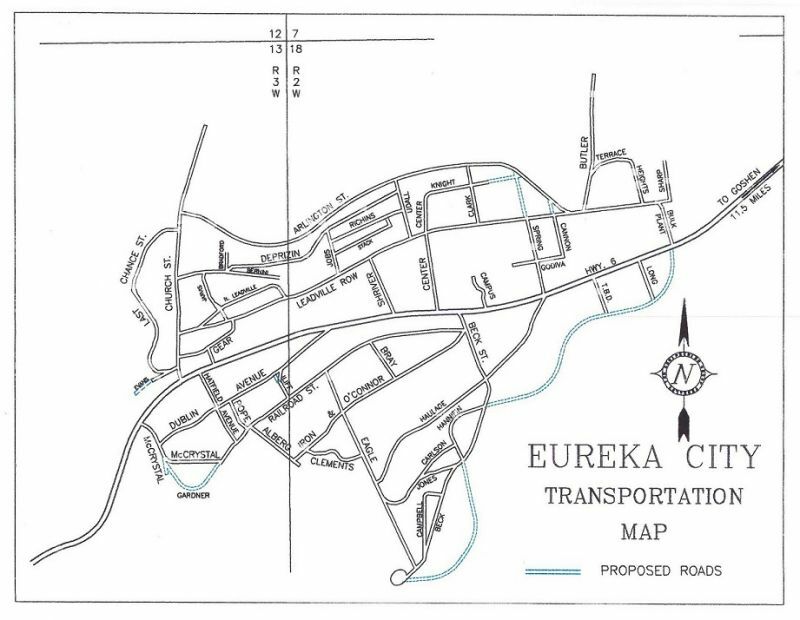 If you don't find the information you need, let us know. We will be happy to assist you.